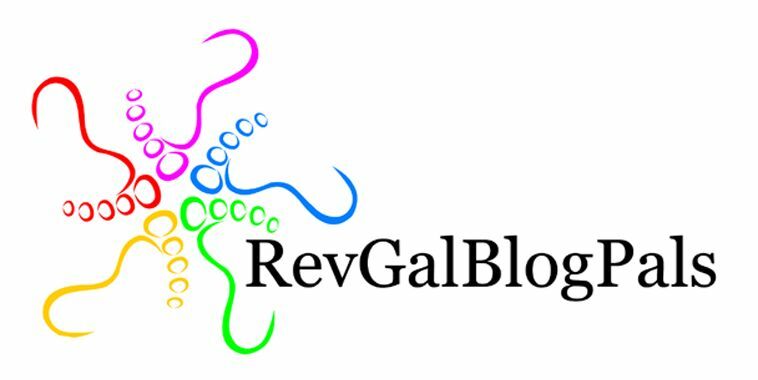 General Synod – – The Adventure Begins! I am at Opening Plenary of the 29th General Synod of the United Church of Christ. I’ll be updating this blog with some photos and thoughts throughout Synod. 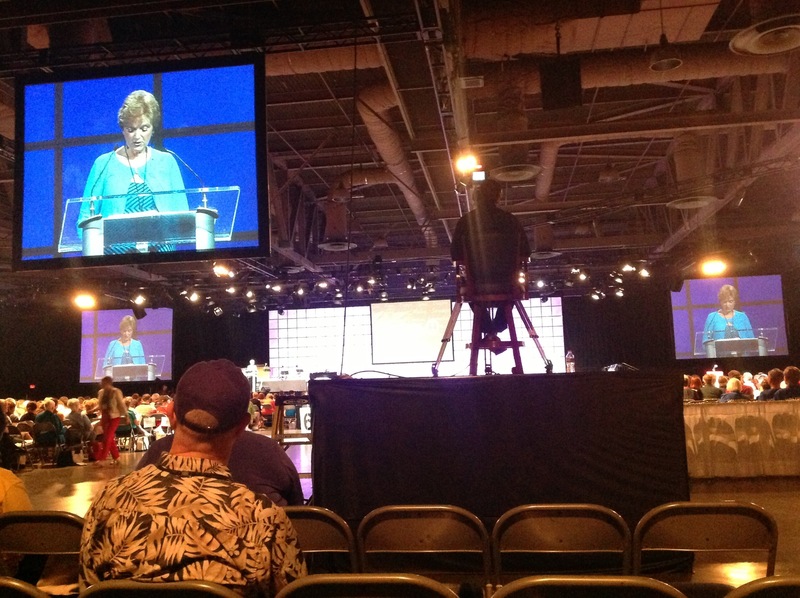 Follow me on Twitter @mictori or follow the UCC General Synod at #uccgs29.